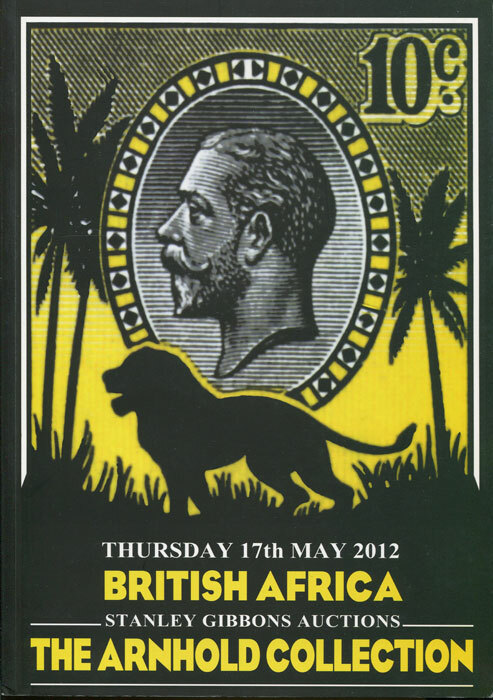 2012 (17 May) British Africa. The Arnhold Collection. 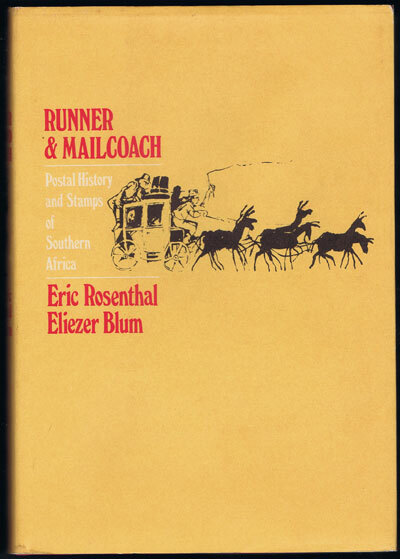 ROSENTHAL E. and BLUM E. Runner and mailcoach. - Postal history and stamps of Southern Africa. 280pp + col. plates. 1st ed., clean in damaged D/W. 53pp + 13 plates. Fine in original card covers. MOENS J.B. and WALKER L.H.J. 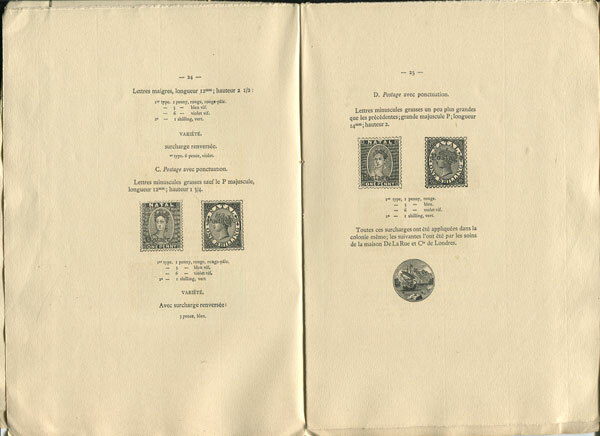 Les Timbres de Natal. 60pp. 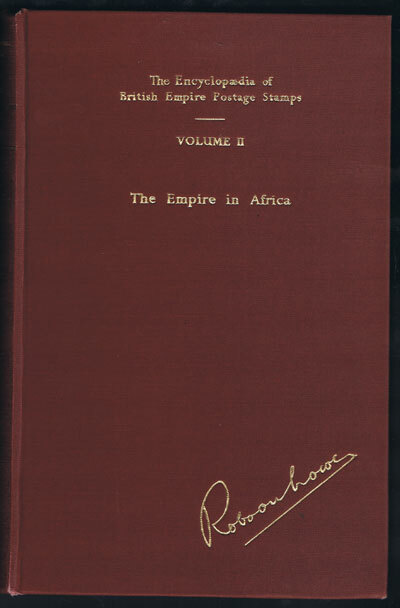 1st ed., uncut, clean with rear original paper cover only. 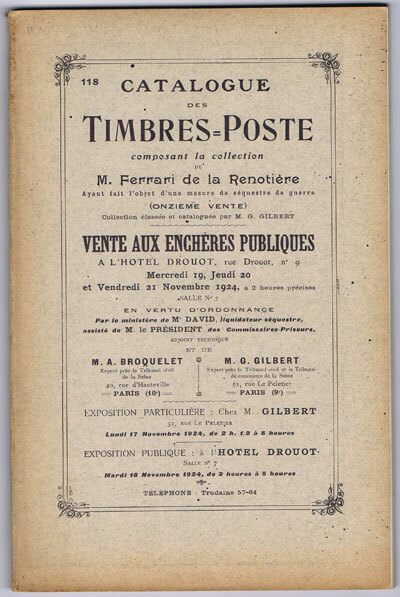 Ltd. edition of 150 copies. 280pp + col. plates. 1st ed., clean in D/W. ANON Zulu Girls - 'The Three Graces.' 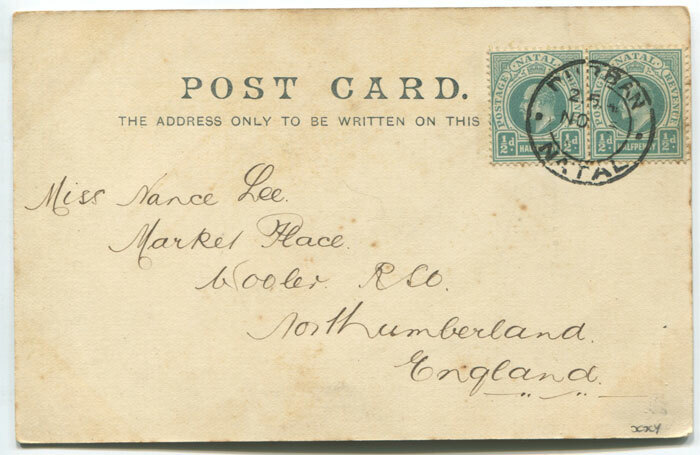 Old postcard used in 1902 from Natal to England. Minor tone spots. 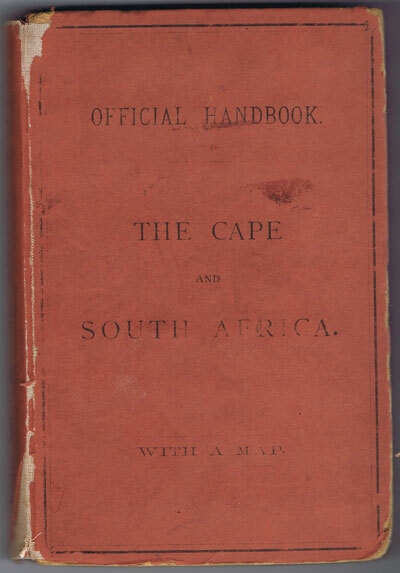 NOBLE John The Cape and South Africa. Capetown: J.C. Juta. 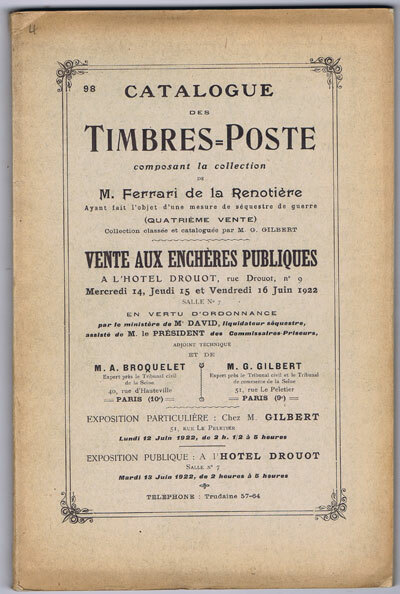 1878 xvi + folding map + 218pp. 1st ed., clean in worn original boards, spine relaid. 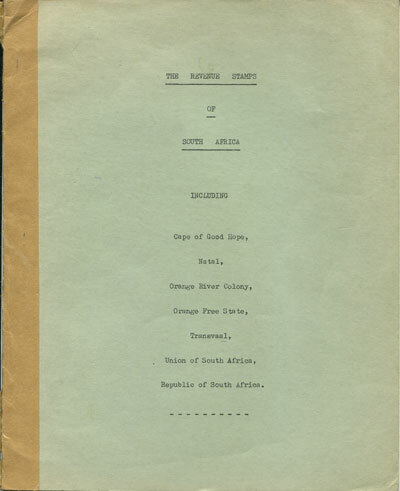 Small blue label on inside cover, 'Bound by Saul Solomon & Co 50 St Georges St Cape Town.' 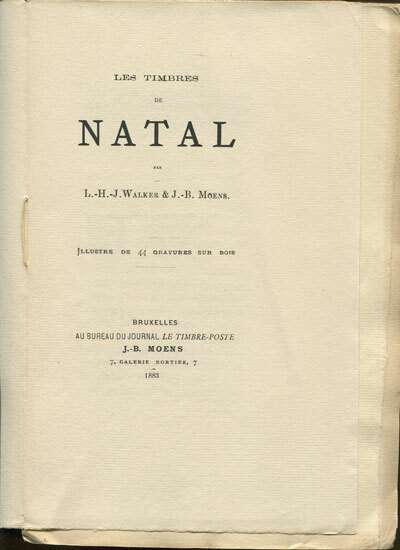 Early hand book including chapters on Natal, Transvaal and Orange Free State.